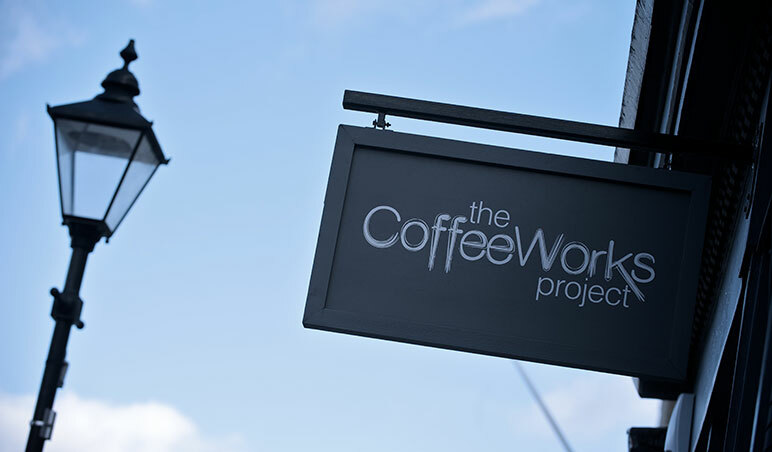 The CoffeeWorks Project, 96-98 Islington High Street, Islington, London N1 8EG. 020 7424 5020. The CoffeeWorks Project is a speciality coffee shop based in Camden Passage, Islington - Our aim is simple: to showcase the most delicious, high quality coffee in a friendly and relaxed environment. We serve seasonal single origin brewed coffees and espresso with the purpose of accentuating the individual flavour profiles of each coffee. 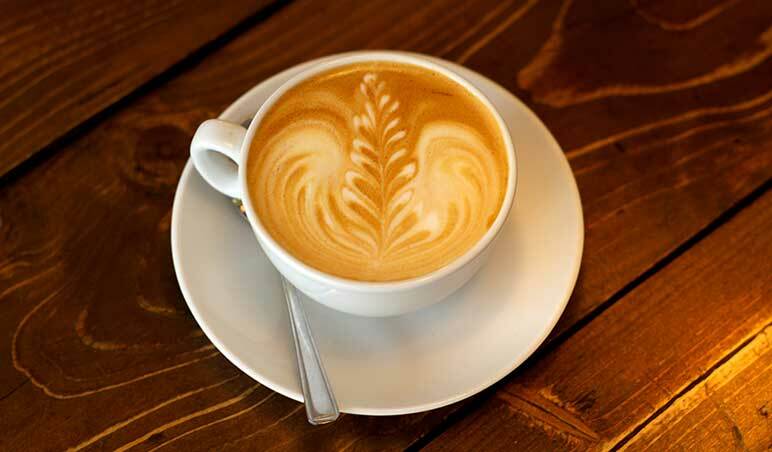 Our project is to bring together the traditional and innovative brewing techniques with carefully sourced local artisan produce to create a new coffee shop experience.